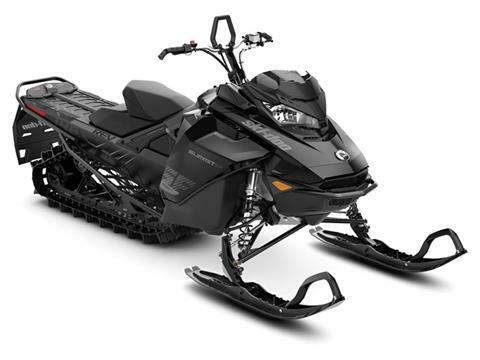 No matter is the temperature is hot or cold, we’ve got a great selection of Ski-Doo snowmobiles for sale! 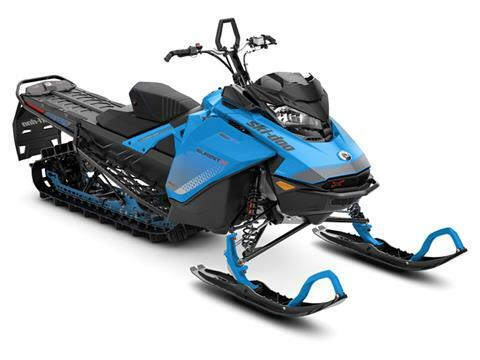 Check out the ever popular Ski-Doo Summit or any of the other fantastic snowmobiles on the market today. Not finding what you’re looking for? No problem! 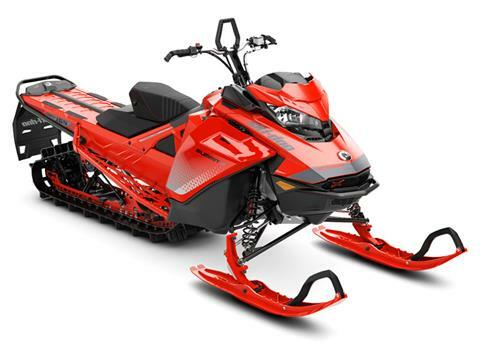 Check out all of the available manufacturer models on the market today and we can order it for you. We also offer secure online financing with competitive rates, so we can save you even more money!